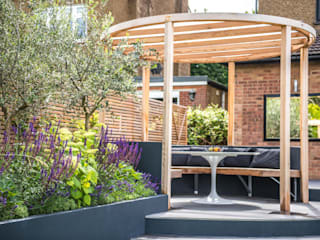 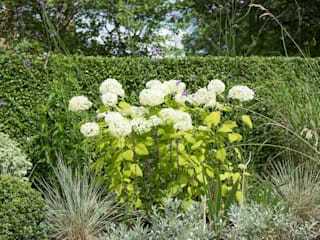 Kate Eyre Garden Design is one of London’s leading garden designers and has been creating outstanding bespoke gardens for more than a decade. 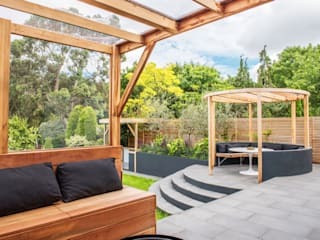 We are dedicated to making stunning, life-enhancing outside spaces for our clients – beautiful, usable, with a strong sense of colour and style, and for a wide range of properties and budgets. 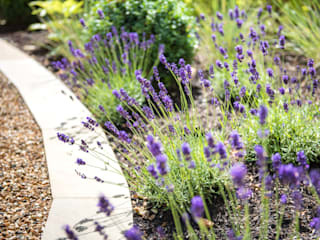 Our planting is original and exemplary, and designed to stimulate your senses throughout the year. 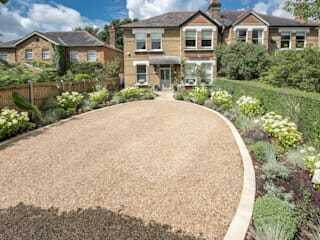 We are passionate in our belief that the style of your garden should reflect that of your house, so that life may flow easily from one to the other. 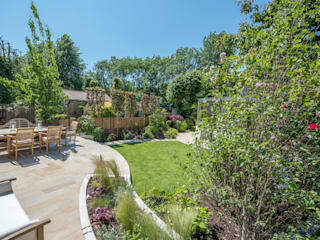 We deliver a comprehensive garden service, from design, construction and planting, through to completion. 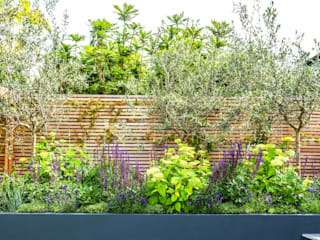 This ensures clear communication between our design and build teams, and tight management of your project throughout. 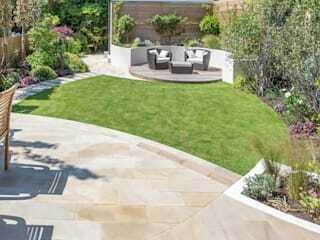 Together we will be focused on making your desired garden a reality.